What Is ‘Watchful Waiting’ and When Is it Right for Prostate Cancer? According to the American Cancer Society, more than 180,000 men will be diagnosed with prostate cancer this year, with African American men 60 percent more likely to develop the disease than other ethnic groups. Fortunately, the vast majority of prostate cancer diagnoses will be a slow-growing, highly treatable form of the disease. For many men diagnosed with the slow growing form of prostate cancer, an approach known as “watchful waiting,” also known as active surveillance, may be a better option than undergoing immediate treatment. 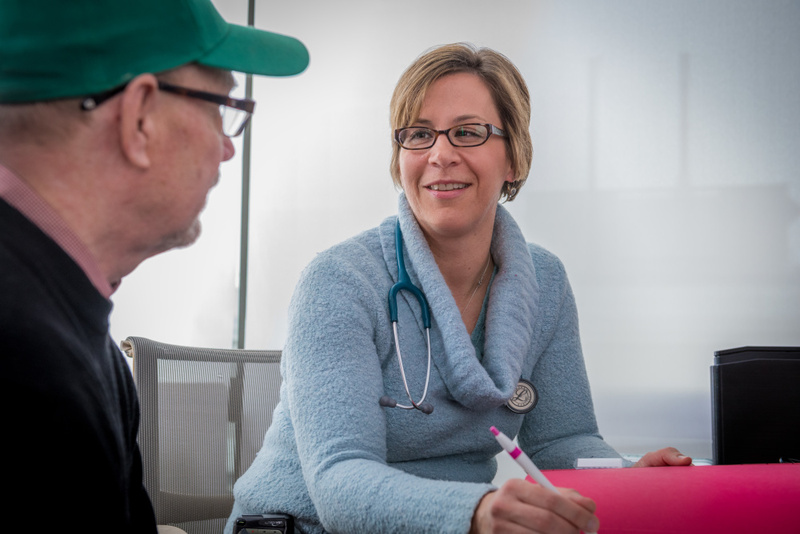 In patients who choose watchful waiting, doctors monitor the progress of the patient’s cancer using regular blood tests, screenings, and biopsies. If the cancer shows signs of becoming more aggressive, doctors may recommend treatment aimed at curing the disease, such as surgery or radiation. Opting for a watchful waiting approach is a growing trend, and it may hold key benefits. In fact, one study showed that men who chose watchful waiting reported a better quality of life and lower health care costs. Does Cycling Increase Risk for Testicular or Prostate Cancer? The amount of cancerous tissue is small and not causing any symptoms. The cancer is not likely to have spread outside of the prostate, based on PSA test levels. The tissue appears to be slow-growing, based on its “Gleason score,” which is a system of grading prostate cancer cells based on how they look under a microscope. A low Gleason score (6 or 7) means the tissue looks similar to normal prostate tissue and the tumor is less likely to spread. A higher score (up to 10) means the tissue is quite different from normal and more likely to spread. Make no mistake: Prostate cancer is still a serious disease, and depending on an individual’s diagnosis may require immediate treatment, including surgery, radiation, and/or hormone therapy. When deciding whether watchful waiting might be right for you, talk with your doctor about your particular health condition and the risks and benefits of your chosen treatment strategy. 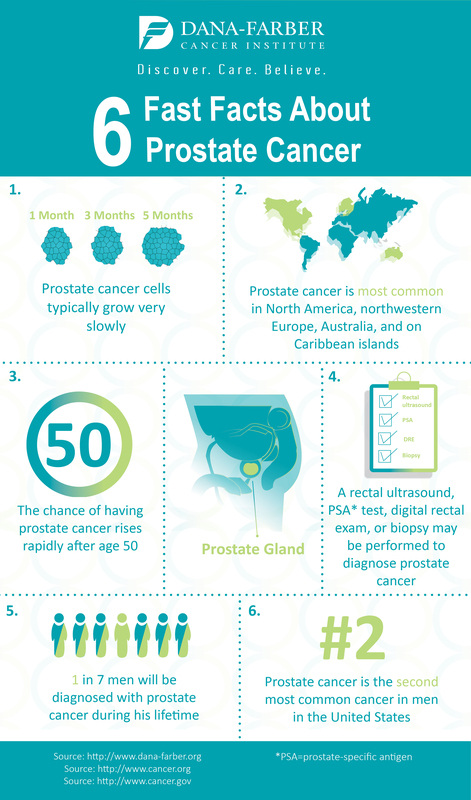 Learn more about prostate cancer in the infographic below.